We're having another knit along... a quick one before Christmas! This one is led by Lorna and Penny. It's a hot water bottle cover. We're going to use all you need - a classic by LondonLeo. This pattern is available for free on Ravelry. You can download the pdf on the pattern page. 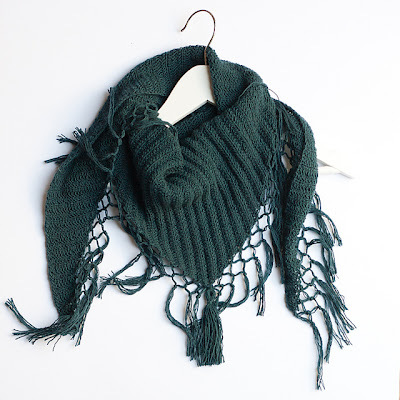 It uses an Aran weight yarn - we're think our Debbie Bliss Rialto or Shetland Heather Aran would be good. Or search your stash for some leftovers. add a row or two of hearts. Lorna has very kindly drawn up a chart of hearts for us to use. You can download a pdf from here. 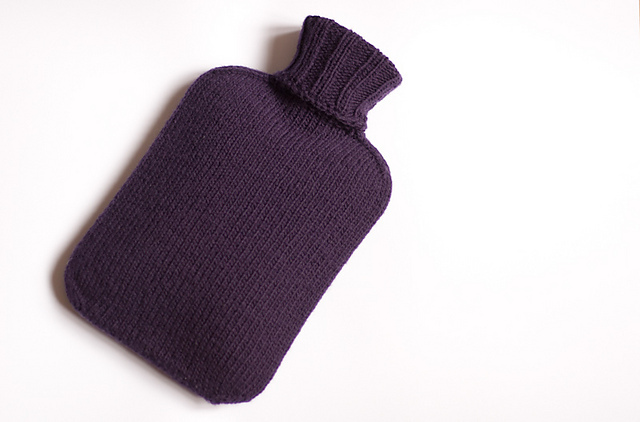 The hot water bottle cover uses Judy's magic cast on and elastic bind offs. So you could learn some new skills too! 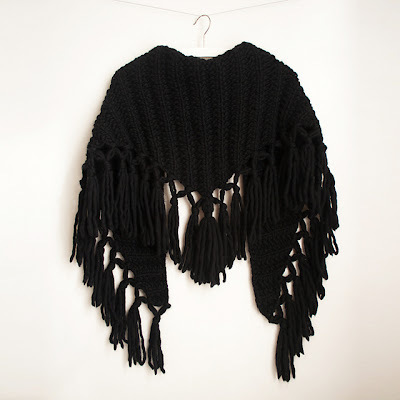 Check it out on Ravelry. We'll be starting this week! 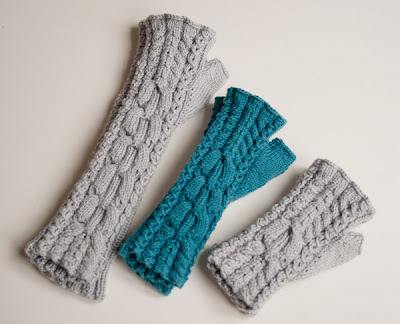 LondonLeo has several lovely patterns for sale on her Ravelry and Etsy pages including these gorgeous ribbed shawls and cabled mitts.